HomeJames A. HarveyErnest T. GriffinPierson C. NearGeorge E. CaldwellJames HannonMichael EnglishJohn JarmaczJames Michael ConsidineMercer E. WeiskottenWallie Howard Jr.
Police Officer Wallie Howard Jr. 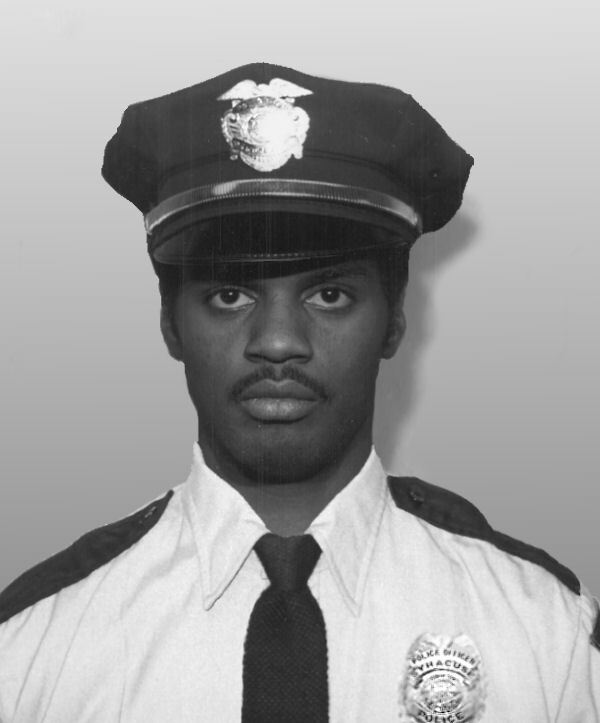 Officer Wallie Howard Jr. was shot and killed during an undercover drug investigation. He was working with the Drug Enforcement Administration and was attempting to purchase narcotics from two drug dealers for $42,000 in cash. The two suspects shot and killed Officer Howard as they attempted to rob him of the money. The 15 year old shooter was too young to face the death penalty and was sentenced to life in prison. Officer Howard is survived by his mother, fiance and two children.